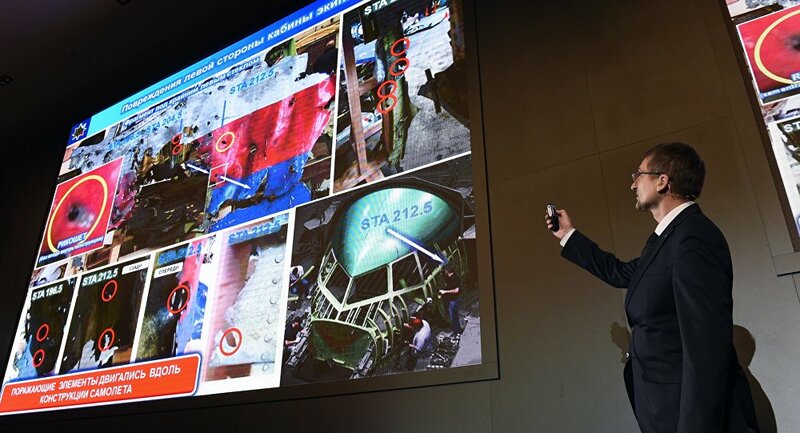 Russia’s ambassador to Malaysia Valery Yermolov said that the Russian Embassy in Kuala Lumpur provided to Malaysian authorities full access to detailed data on the flight MH17 crash compiled by the Russian Defense Ministry. KUALA LUMPUR (Sputnik) — Russia was able to convey its view of what happened to the crashed Malaysia Airlines flight MH17 and confront the negative initial outbursts from Malaysians, Russia’s ambassador to Malaysia said. "The initial reaction here [in Malaysia] was overwhelming, but the professionalism of my predecessor… helped subdue the negative outburst and address the accusations against Russia, coming mostly from the media," Ambassador Valery Yermolov told RIA Novosti. He said the Russian Embassy in Kuala Lumpur coped with waves of questions from local and foreign journalists by spelling out Moscow’s stance on the alleged downing of the MH17 flight and providing them with full access to detailed data on the crash compiled by the Russian Defense Ministry. The Russian civil aviation agency has underlined that the Dutch Safety Board’s version of events that led to the MH17 crash was not final. Buk manufacturer Almaz-Antey has conducted its own probe and challenged the DSF conclusions on the model of the missile used to down the plane, offering its own estimation of where the missile was launched from.